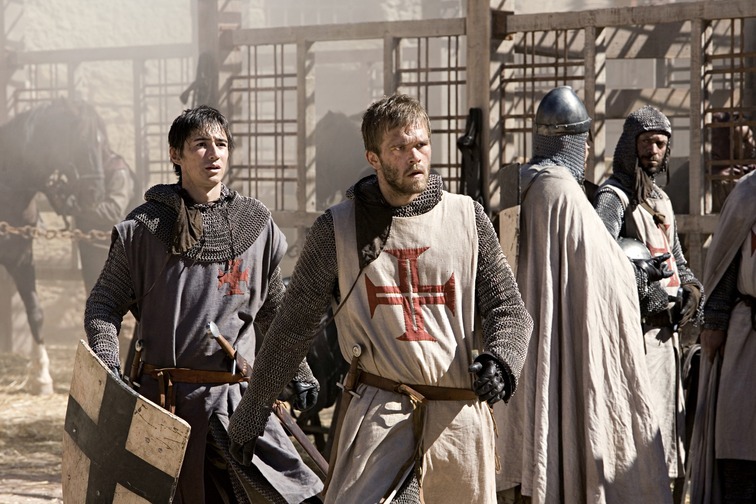 In the year 1150, Arn Magnusson is born into one of the principal Swedish noble families at a time when the kingdom is in a state of inner turmoil. When he is seven years old he miraculously survives a severe accident. As a tribute to God in return for allowing him to live, Arn is sent to a monastery to be raised by monks. Brother Guilbert soon discovers the boy's many talents and becomes his mentor. Guilbert can see that God has great plans for Arn, and trains the boy to use his intellect as skilfully as his sword. When Arn is 18 years old, he is sent back to his family. He meets the fair Cecilia and they fall deeply in love, but are prevented from marrying by the Sverkare dynasty currently ruling the kingdom. In an attempt to win Cecilia's hand Arn becomes involved in the murder of the King. 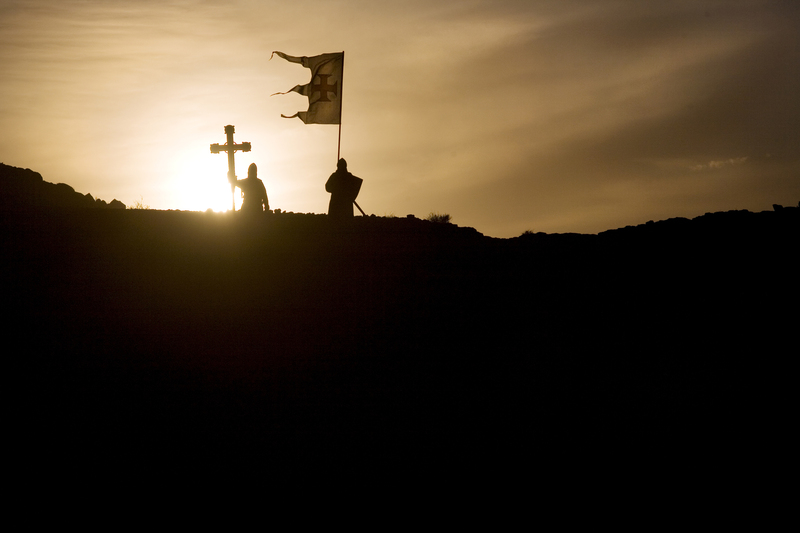 Before long, however, the young lovers become victims of the power struggle between the worldly powers and the Church. Cecilia's pregnancy is used as pretence to condemn her to 20 years in the convent run by the cruel Mother Superior Rikissa. 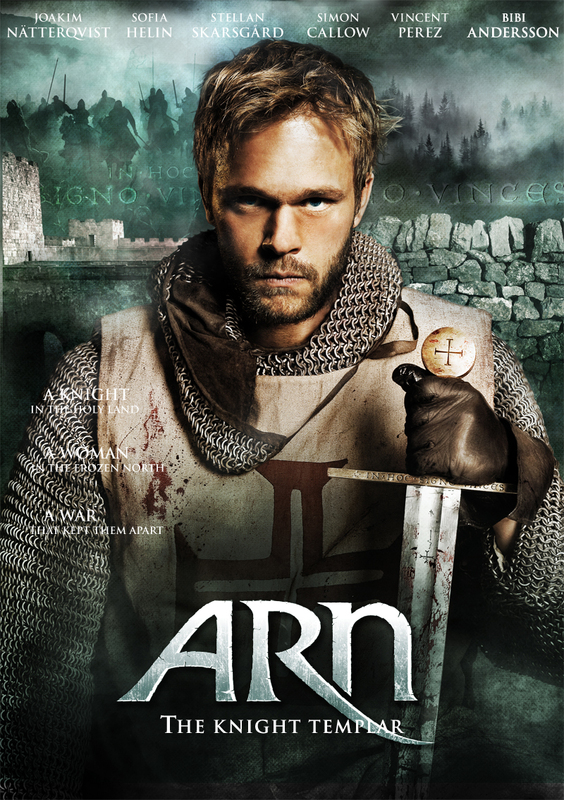 Arn is forced to go to the Holy Land to become a Knight Templar and fight in the war against the Saracens. In the convent, Cecilia gives birth to a son who is immediately taken away from her. She suffers greatly from the harsh treatment at the hands of Rikissa who is jealous of Cecilia and Arn's love. Fortunately enough, Cecilia finds an ally in her friend Blanka. They team up together against Rikissa and when Blanka is made queen, she makes sure that the abbess can hurt Cecilia no further. However, Blanka cannot make the Church lift its unjust sentence, and Cecilia is forced to remain imprisoned at the convent. Meanwhile, Arn builds a reputation for himself in the Holy Land as a great military leader and a man of his word. 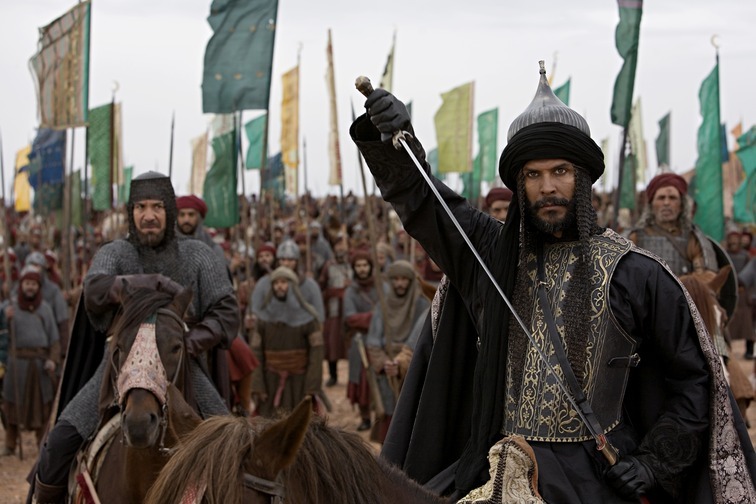 Even the Saracens fear and respect him, especially after his incredible victory at Mont Gisard. Arn also has great respect for the Muslims and develops a friendship of sorts with the most feared Muslim leader of them all - Saladin. 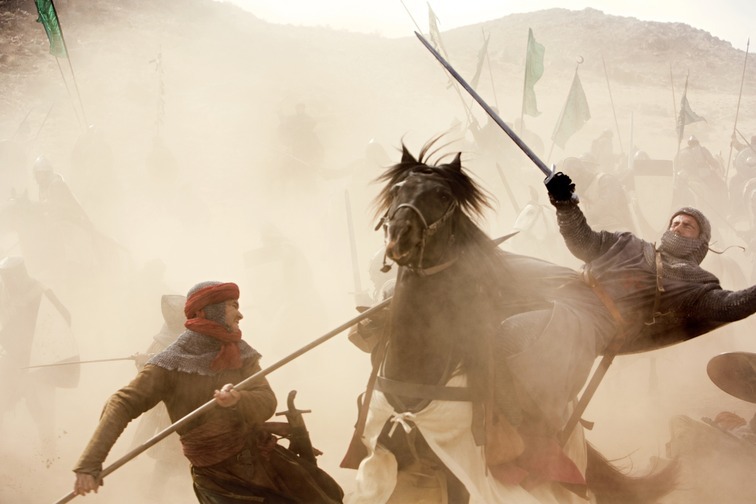 When Arn's 20 years are up and the Knights Templar lose the city of Jerusalem, Saladin spares Arn's life. Arn journeys home to create unity and peace in his own land and to marry Cecilia. But Arn knows that war is brewing - it is only a matter of time before the Sverkare dynasty try to regain the throne with the help of their Danish kinsmen. With his knowledge of foreign war strategy and techniques, Arn builds an army to face them. In a mighty final battle he defeats the foreign invaders, but is badly wounded, and returns home only to die in the arms of his beloved Cecilia. Arn did not live to see the kingdom unified, but his legacy lived on in his grandson who fulfilled his grandfather's dream and created the country we know today as Sweden.